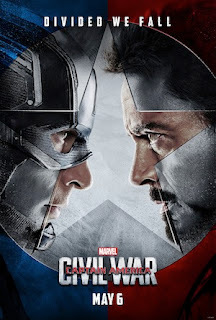 2016 will be here before we know it, and as soon as we reach the new year, the talk of the movie world will be the next Marvel project, 'Captain America: Civil War.' Due out in May, this new film will technically be part of the standalone Captain America series, but it looks more like an Avengers project. Thor and Hulk will reportedly be absent, but many of the core characters from the MCU will make appearances as they're divided into two opposing factions for the first time. 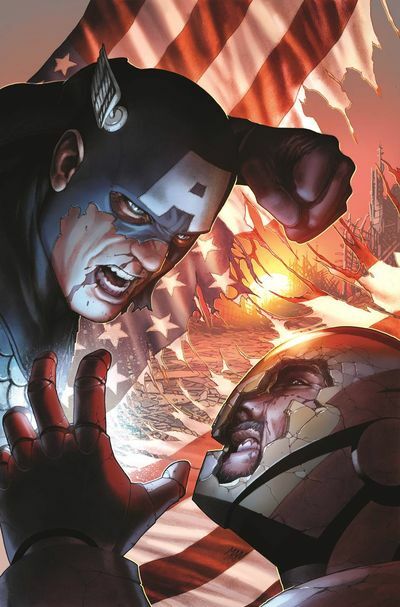 We've known for quite a while that the concept behind 'Civil War' is for the government to interfere with superhero activity, and drive a wedge between Captain America and Iron Man. However, the recently released first trailer showed a stronger conflict than many were anticipating. It truly looks like an all-out war between Cap and Iron Man and their respective teams of loyal sidekicks. But whose side will you be on as the viewer? This is a pretty tricky question, given Marvel's position. Captain America is the protagonist and in ways the moral compass of the Avengers; but Iron Man is undoubtedly the more popular cinematic character. Audiences will likely be torn between the two regardless of the plot structure of the film. But if you're looking to go into the experience on "Team Cap" or "Team Iron Man," here are some fun ideas for how to choose your side. If picking between Captain America and Iron Man seems a little too tough, or even a little bit premature, you may just be able to choose whose side seems more appealing to you. There's actually still some debate about the two sides given that it's been strongly rumoured that one character will be a secret agent. But Cheat Sheet's early look at the rosters clarifies things to some extent. On Team Iron Man, we have War Machine, Black Widow, The Vision, and newcomer Black Panther. 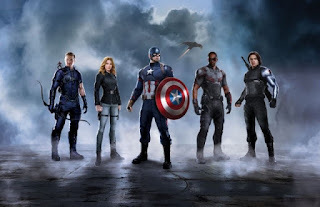 On Team Cap, we have Hawkeye, Sharon Carter, Falcon, and Winter Soldier. That's quite a lot to think about, and for a lot of fans there will be a clear team of favourites. Unfortunately, there aren't a ton of options out there in terms of Marvel video games that let you pit Captain America against Iron Man -- but there are a few! The biggest of the bunch is now Kabam's popular app Marvel: Contest of Champions, in which you can pretty easily gather both characters onto your team and see who you enjoy playing with best. But you can also raise the stakes and see which character treats you better through some of Marvel's online casino games. There are a few titles to choose from in Gala Casino's collection of themed games, including independent hero titles and a few that involve both Cap and Iron Man. Aside from simply flipping a coin, this might be the most amusing way to leave it up to chance who you support heading into the film. Landing consecutive Cap shields in an arcade slot machine seems as good an indication as any that you should go with Cap! Reading the Civil War comics is a pretty good idea heading into this film. 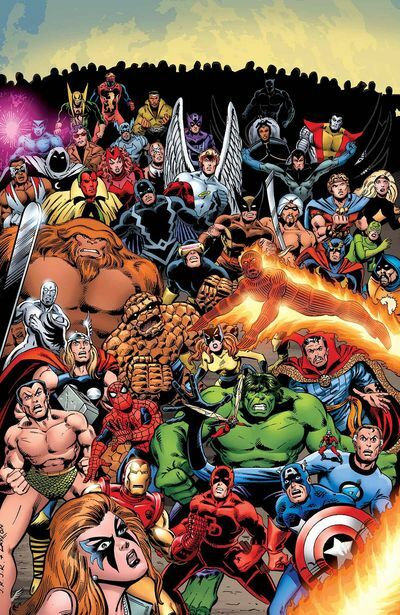 Generally speaking, the Marvel comics provide background and an explanation to underlying ideas for the films, but they don't directly spoil what happens on screen. In preparing for 'Civil War,' it could be particularly fun to go through the comic material to see which side you prefer. This is actually a pretty modern comic series, which means it's not as extensive as some other chapters of Marvel history, but Marvel's site has a nice list (complete with samples) of the core issues in the series. These are just a few ideas. Of course, you can also rank your favourite Marvel films and then see which character appears most in your top-five to tap into your existing preferences. Or you could go into 'Civil War' with no preference whatsoever! But in the coming months, the publicity leading up to this film is going to focus largely on the divide between superhero teams. If you want to pick a side, the ideas mentioned above should help you out.